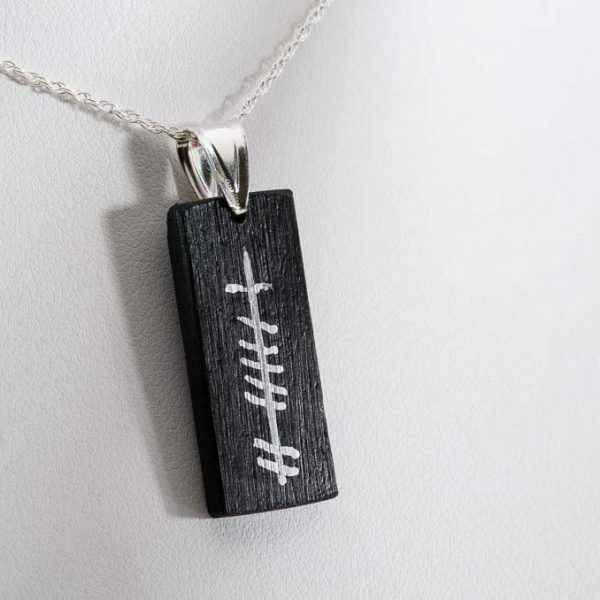 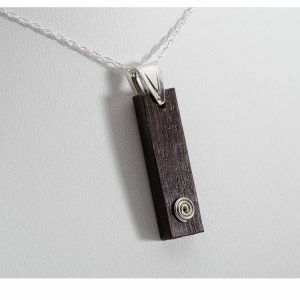 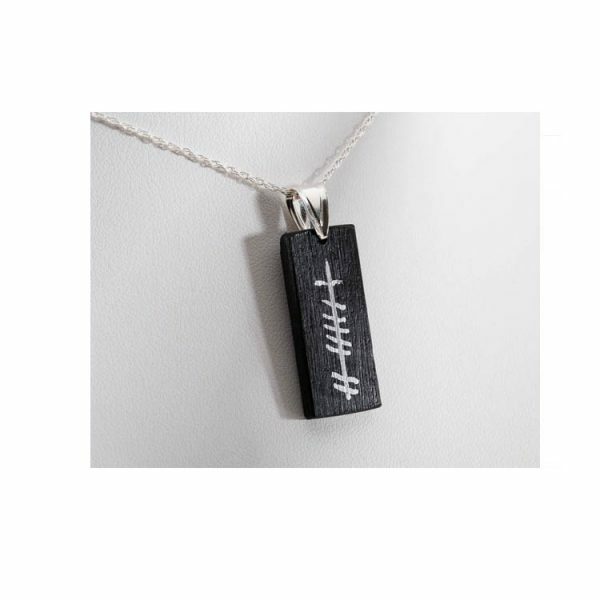 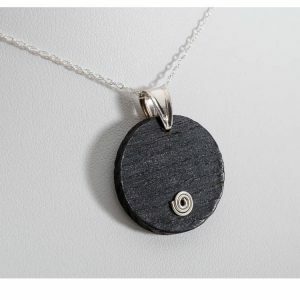 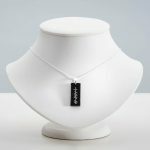 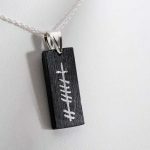 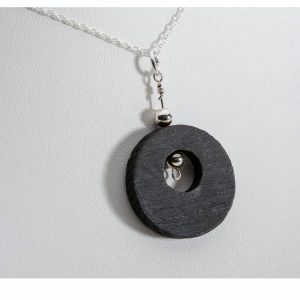 A piece of Irish bog oak with the word gra ( Irish for love) written in Ogham. 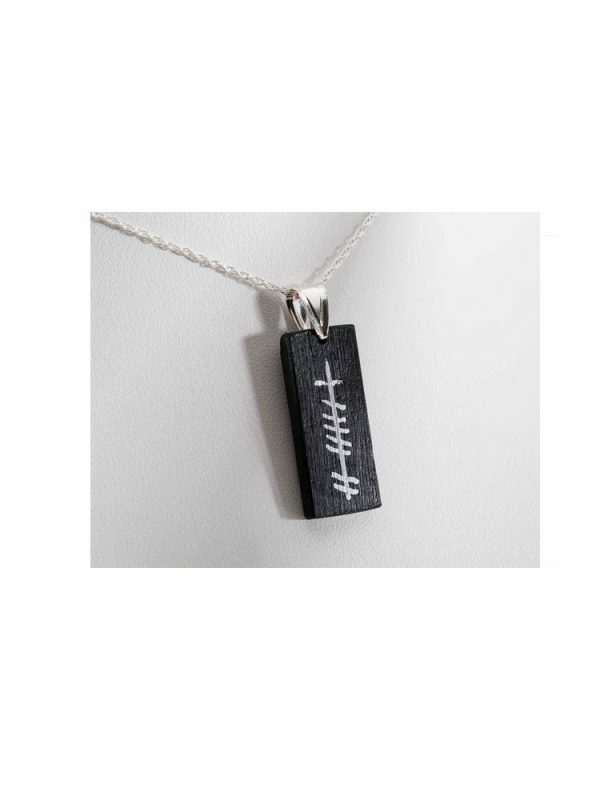 Ogham is the earliest known form of written Irish. 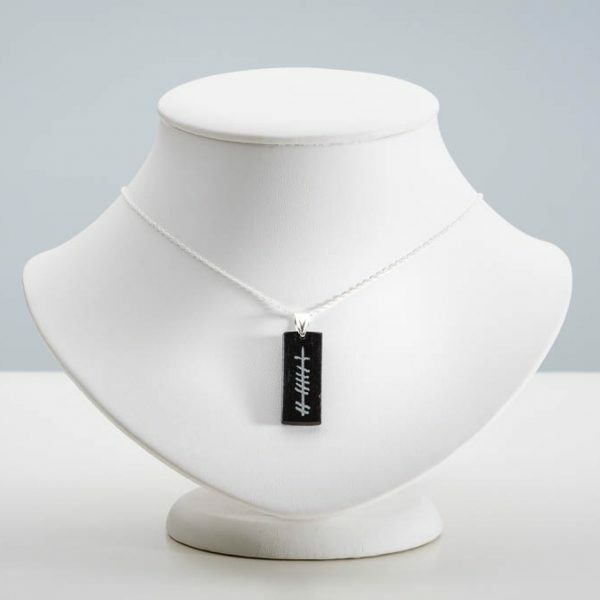 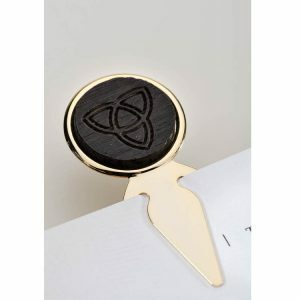 At Celticbogwoods we craft unique Corporate Gifts/ Presentation Awards made from 5000 year old Irish bog oak.